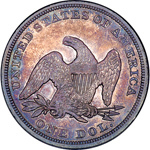 Description and Analysis coming soon. 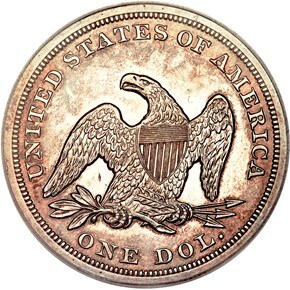 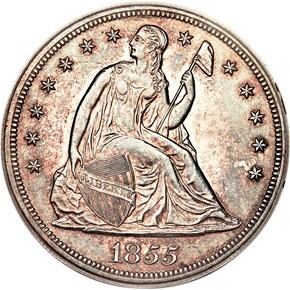 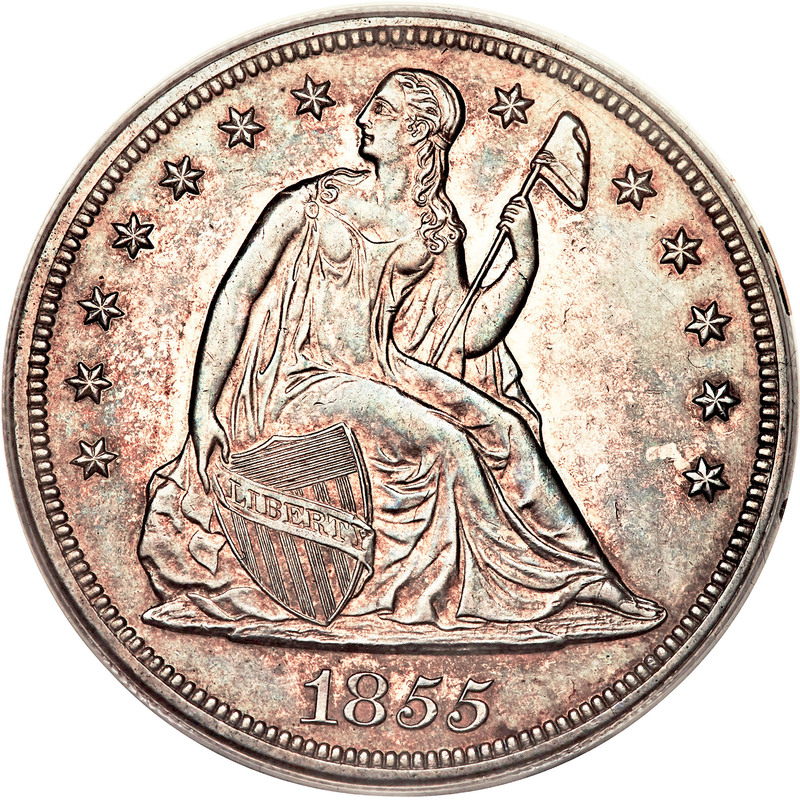 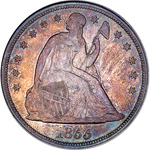 4/8/2010 — There’s been little research done on the circulation of USA coins in other countries, so David W. Lange casts some light on this still-intriguing topic. Read on for the first part in a new series.